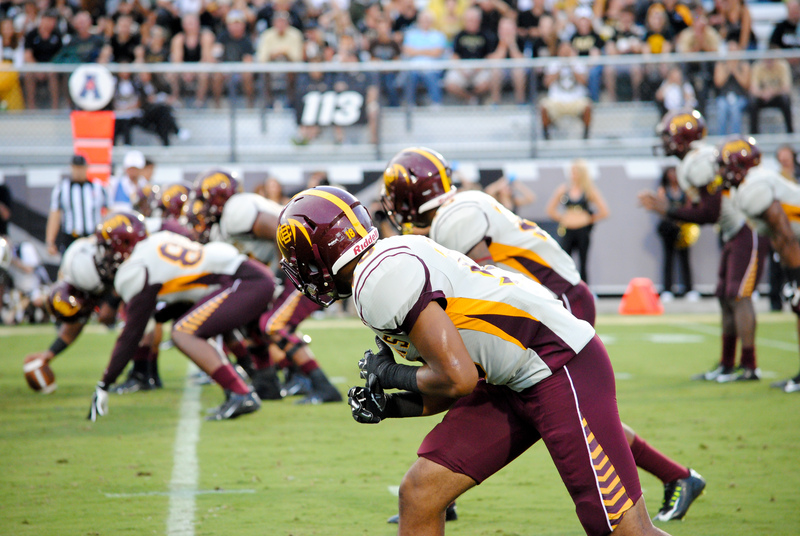 SAVANNAH, Ga. — Larry Brihm threw three touchdown passes and ran for one more, and Bethune-Cookman’s defense forced five turnovers to beat Savannah State 48-20 on Saturday night. Knotted at 7 at the end of the first quarter, Brihm threw a 52-yard touchdown pass to Frank Brown. Thomas Finnie intercepted a Tino Smith pass on Savannah State’s next offensive play, and Brihm responded on first down with a 47-yard TD strike to Jhomo Gordon. Brihm ran for a 12-yard touchdown, and capped his scoring with a 17-yard touchdown pass to Jaime Wilson early in the third. Finnie had two interceptions and Jameson Wright one, and Robert Way and Korey Harris recovered fumbles for the Wildcats (6-1, 3-0 Mid-Eastern Athletic Conference). Michael Knox ran for a 10-yard score and threw a 15-yard touchdown pass to Cantrell Frazier to lead Savannah State (0-7, 0-4). 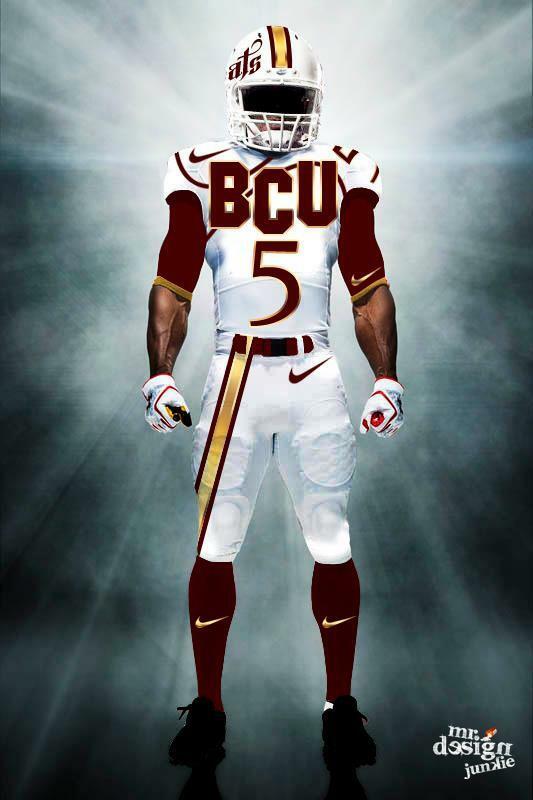 BCU outgained SSU 543 total yards to 202.